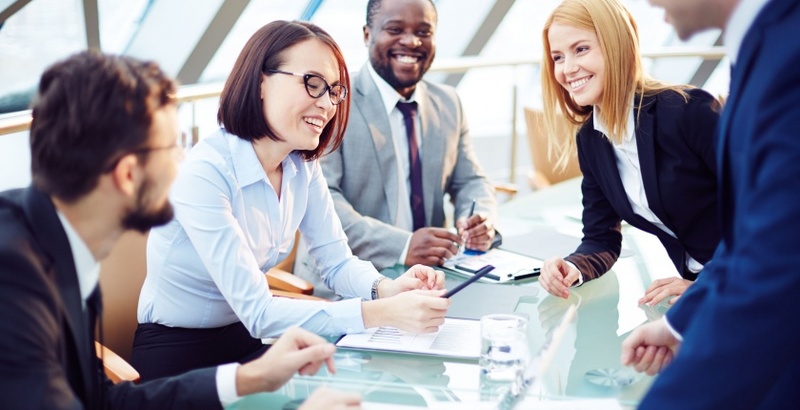 The Online Organization Development Certification Program (ODCP) is designed to help participants gain practical skills to advance in the field of Organization Development. 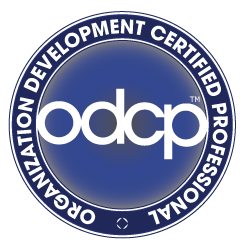 Participants earn the distinction as an Organization Development Certified Professional (ODCP). Through the Organizational Development Certification Program, participants learn how to apply the concepts of OD by using the Action Research Model and OD’s model for change to help clients identify needs and solve critical business challenges using a whole systems approach. In each of the Organization Development Certification Program sessions, participants practice by using OD tools to learn how to develop a client relationship, gain senior leader buy-in, create contract criteria, identify data collection techniques, conduct feedback and action planning sessions, measure results, recognize change models, identify systems thinking and learning, improve organization systems, and integrate sustainable change processes into the culture for ongoing renewal. The OD Certification Program (ODCP) is offered online, for an 8 month period, meeting 3 hours per month. Each session provides participants with tools, guidelines and interactive activities to practice OD. Participants network with each other to share valuable insights. IOD’s experienced facilitators lead each session and provide coaching in between sessions. Participants complete assignments and case studies to practice the skills learned during each session. A final exam is provided at the end of the program to complete the certification process. If you are interested in gaining a certification in the field of OD to advance your career potential, contact us to know more. Hi! Someone in my Facebook group shared this website with us so I came to check it out. I’m definitely enjoying the information. I’m bookmarking and will be tweeting this to my followers! Superb blog and wonderful style and design.